The content you tried to access is for paid members only. 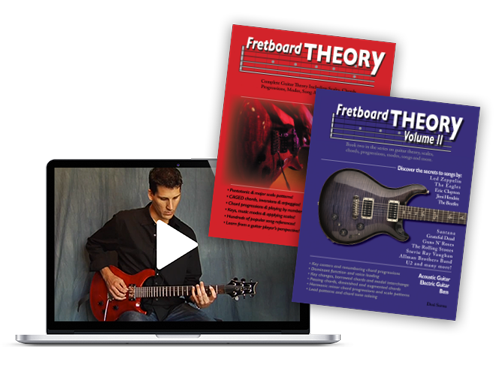 You either need to log into your account or become a member by purchasing full access to the Fretboard Theory video instruction. 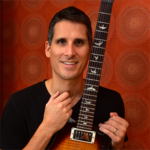 Hailed as a “music-theory expert” by Rolling Stone magazine, guitarist Desi Serna is a music instructor and author who has written several books including Fretboard Theory, Guitar Theory For Dummies, and Guitar Picking Mechanics. He has a practical, hands-on approach to teaching, with a focus on the guitar fretboard and emphasis on popular songs. Desi honed his craft through decades of teaching, performing, and publishing. He lives in the Nashville, Tennessee area. If you need help with your guitar playing, or would like to ask me a music theory-related question, contact me.